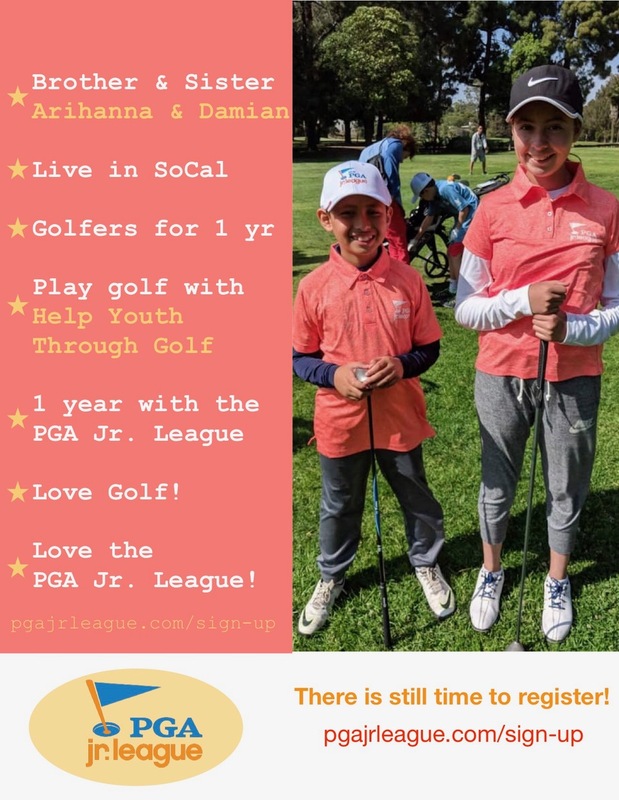 I am so excited to write my first entry in the Latina Golfers Association’s blog within our new website! As I reflect on how the LGA has blossomed since its inception in 2008, I feel so proud of how much we’ve accomplished! I’m especially touched by the impact we’ve made in the Latino community and the golf industry. But most importantly, and closer to my heart, is the transformation I’ve witnessed in the lives of the girls and women we’ve introduced to the world of golf. I have seen women’s self-confidence bloom. I’ve watched our members incorporate golf into their professional and personal lives and seen golf open up their worlds! The past few years have been extraordinary. 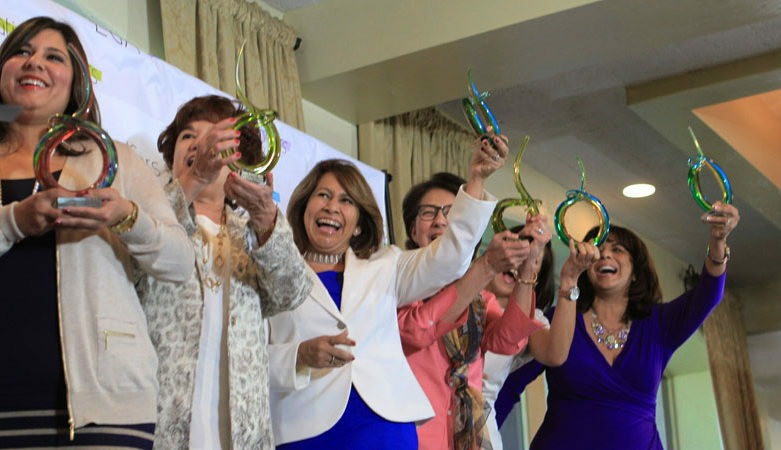 The Latina Golfers Association has been recognized locally and nationally for the work we have done to grow the game of golf in our community. The Professional Golfers Association of America has validated our work and we’ve appeared in the world’s foremost golf magazine, Golf Digest! And if that were not enough to impress you – well – the LGA was inducted into the Latino Sports Hall of Fame! Over 1,400 women have taken part in our activities in Southern California alone. I’m taking the LGA on a Texas Tour this summer. I’ll keep you posted on this adventure and all of our upcoming events. 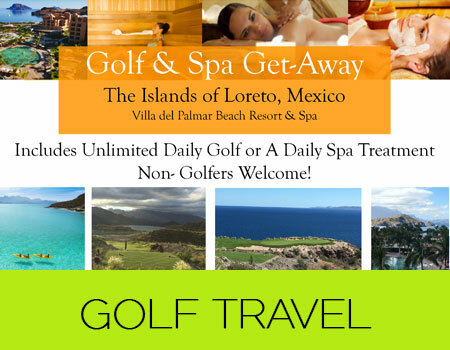 Remember, your life shows up when you golf – so let’s make it a hole in one day!